Q It says one bulb in description, but I see three bulbs in picture. Which is it? 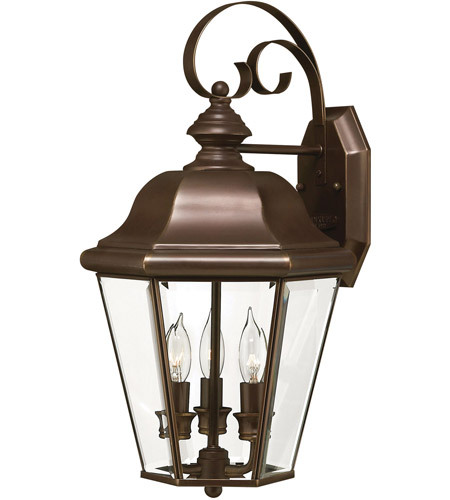 A The Hinkley Lighting Clifton Park 1 Light LED Outdoor Wall 2424CB-LED actually has an LED chip integrated into the top of the fixture so you will not see any bulbs. The image pictured is the incandescent version for reference since an image of the LED version does not exist.